Looking for a trusted Bella Vista electrician that will provide you with the best solution to your needs? Get a personalised solution to your electrical needs in Bella Vista & within your budget. Bella Vista is a suburb of north-western Sydney, in the state of New South Wales, Australia. Bella Vista is located 33 kilometres north-west of the Sydney central business district, in the local government area of The Hills Shire.If you are looking for electrical and powerpoint upgrades for your home or a preventative maintenance program for your office, please give us a call. 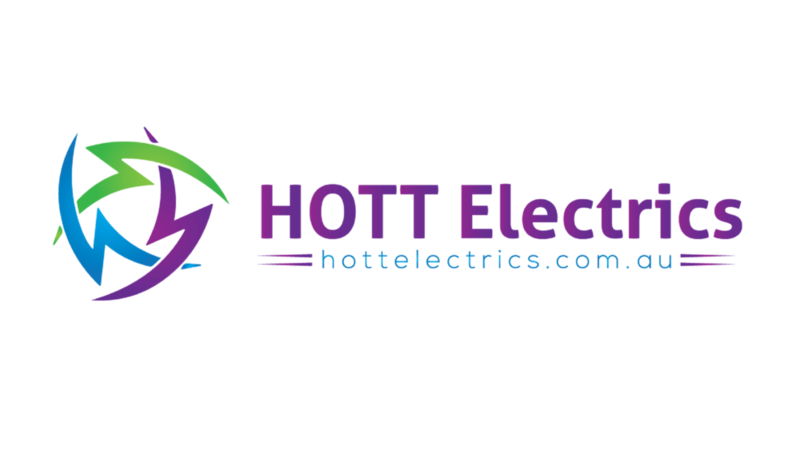 We will be more than happy to help you with your new electrical project in Bella Vista and have the electrical skills and knowledge to help you with any size job in Bella Vista.